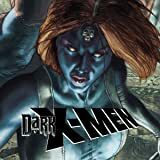 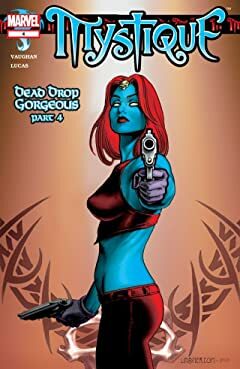 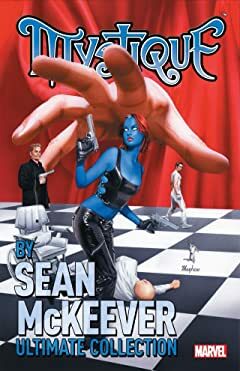 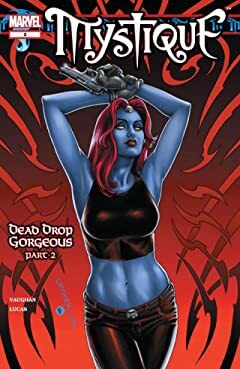 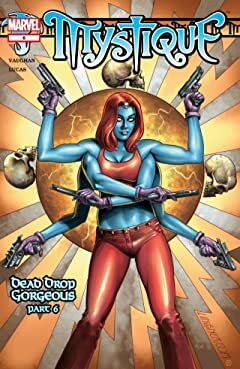 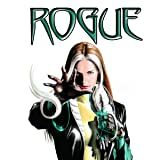 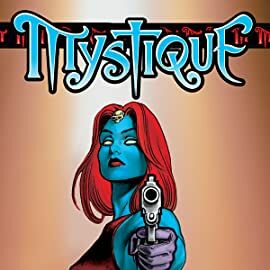 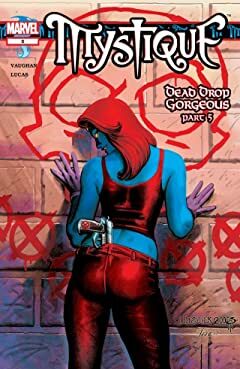 GOING ROGUE PART 1 When an X-Men mission brings Rogue back to her childhood home in Mississippi, she comes face to face with the demons in her past...and a terrible secret that has haunted her family since her birth! 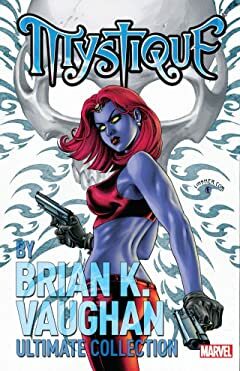 Psylocke travels to Japan to return her former body to its proper resting place. 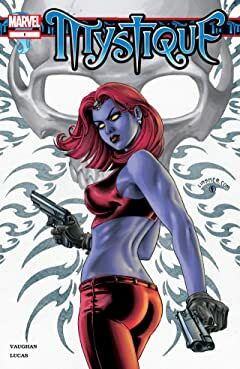 But when a swarm of Hand ninjas, under orders from Matsu'o, attack Psylocke, the mutant ninja determines that Matsu'o is one loose end that requires tying up.